I Am Dragoom! 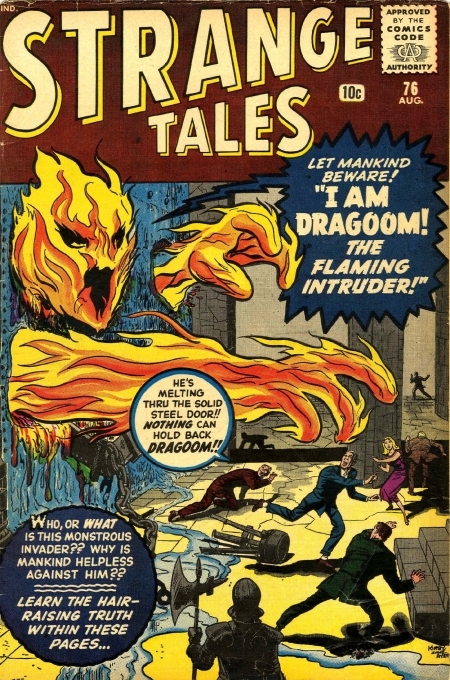 The Flaming Intruder! T-738 I Am Dragoom! The Flaming Invader! T-740 Beware!! The Ghosts Surround Me!! T-741 I Found the Mad Universe!